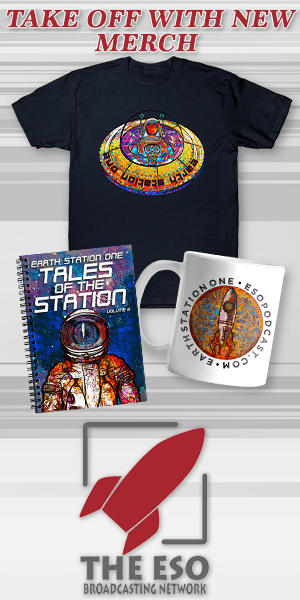 Home The Earth Station Who Podcast Episode 201 – Kerblam!!! 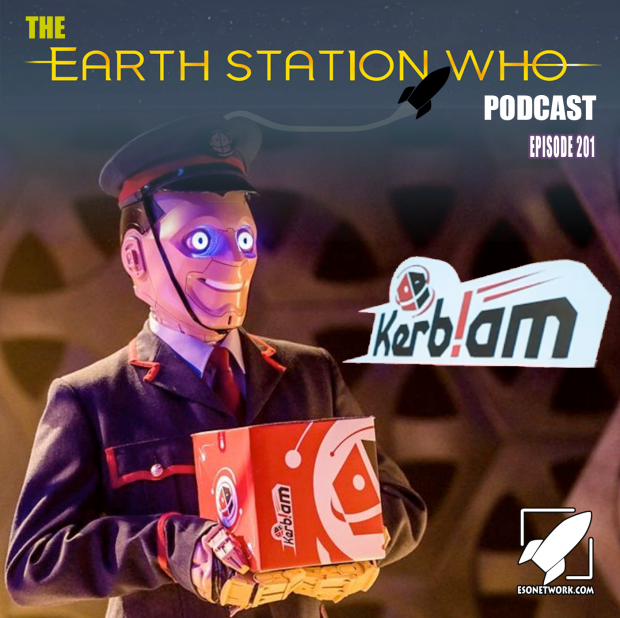 The Earth Station Who Podcast Episode 201 – Kerblam!!! Time for some holiday shopping as Mike, Mike, Mary, and Joseph Heath join the Thirteenth Doctor and Team TARDIS visit the greatest online shopping service in the galaxy. Did someone call for a mystery? You order has been been placed and shall be shipped soon.